​PhD Candidate (Social Psychology), BA Hons (Psychology), University of Queensland; BASc (Environmental Studies), Griffith University. Can images improve engagement in pro-environmental messages? Ask people why they changed their mind about an important topic or what brought something to their attention and they will rarely cite something they read; they will cite something that they saw. Images can be a powerful tool for communicating unfamiliar and complex topics, which environmental communications typically contain. There is, however, a scarcity of evidenced-based guidelines on which images best engage message recipients. My research aims to identify the types of images that will engage people with important pro-environmental topics, like how we manage our future water resources. Results will be used by industry and government agencies to improve the way they communicate their messages to you. This research is part of Project A2.3 "Engaging Communities with Water Sensitive Cities" for the CRC for Water Sensitive Cities. An image speaks a thousand words, but what does it say? The power of images can only be expected to increase with the growth of new media (i.e., websites and social media) which are heavily image focused. Yet, there is a little empirical research establishing the impact that images have on how people process and engage with the messages that they illustrate. Given that imagery used in pro-environmental communication is often highly emotive, I assess the effects of discrete negative emotions (i.e., disgust and sadness) elicited by images on support for a pro-environmental policy initiative (i.e., sustainable urban stormwater management). My research will be beneficial in guiding the development of future communication materials that appeal to a broad base of community members. Dual processing theories, such as the Elaboration Likelihood Model (Petty & Cacioppo, 1986), suggest that how people emotionally react to images embedded into a communication message could have a flow on effect on depth of processing and persuasion. Whilst past research has focused on the influence of unrelated moods and affect valence on message processing, those findings are not comparable when considering the effects of discrete, integral emotions elicited by images. My research examines the effect of images that elicit different negative emotions (i.e., sadness and disgust) on depth of processing as well as overall engagement with written message content/topic. 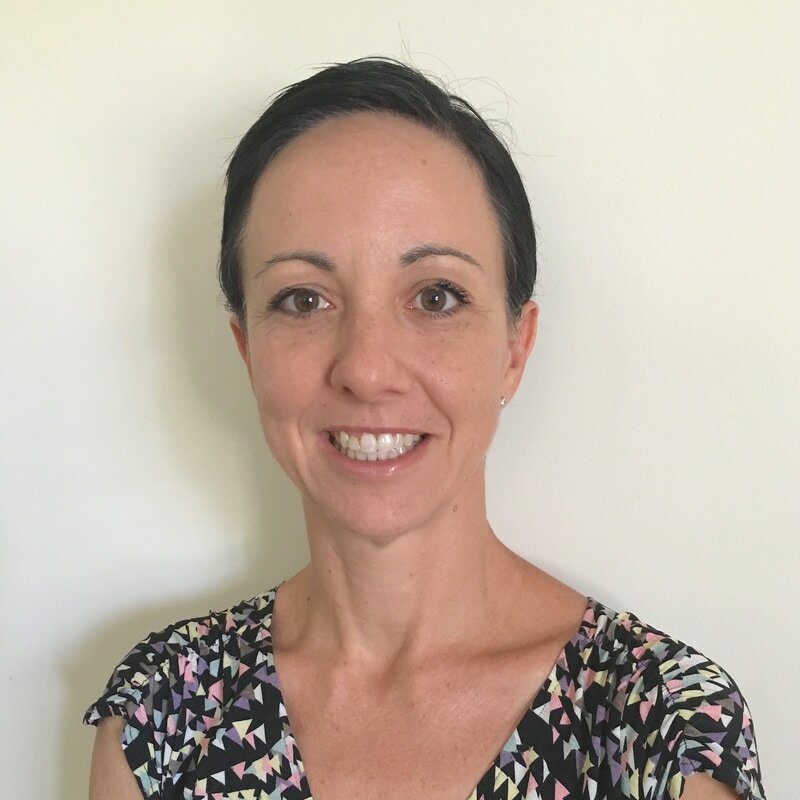 Before starting at UQ I worked as an environmental policy officer with the Queensland Government and as a research officer with the Queensland Centre of Mothers and Babies. In those roles I realised the value of engaging the wider public with policy initiatives, which led me to research at the University of Queensland in environmental and social psychology. I am interested in environmental psychology and community engagement. I am keen to work with industry groups and government agencies to evaluate and improve their communications in relation to the images they use to illustrate and accompany public messages. If you’re interested in having Tracy speak at an event or collaborating on research, please get in touch. Tracy explains her research in the video below, which she created as a submission for the Cooperative Research Centres' Early Career Researcher awards.